JPMorgan Chase is fighting back against hate groups by donating $1 million to nonprofits that expose extremists. The nation's largest bank announced on Monday that it is giving $1 million to be split equally by the Southern Poverty Law Center and the Anti-Defamation League. The donations are part of an effort to address "deep divisions" in the U.S. following a violent white supremacist protest in Charlottesville, Virginia this month, the bank said. "The events in Charlottesville have increased the urgency to confront hate, intolerance and discrimination wherever it exists," Peter Scher, JPMorgan's head of corporate responsibility, wrote in a memo to employees. JPMorgan (JPM) said it has previously given to both groups, which the bank praised for "tracking, exposing and fighting hate groups and other extremist organizations across the country." Founded in 1971, the Southern Poverty Law Center is a nonprofit legal group that fights bigotry, monitors hate groups and works to protect the most vulnerable members of society. The Anti-Defamation League, started in 1913, works to "fight anti-Semitism and all forms of hate." "Dr. Martin Luther King Jr. reminded us that 'the arc of the moral universe is long, but it bends towards justice.' But it will not bend on its own," JPMorgan's Scher wrote. JPMorgan also said it plans to give $50,000 to support the Charlottesville Area Community Foundation. JPMorgan CEO Jamie Dimon joined a chorus of corporate leaders in criticizing Trump's response to Charlottesville. "I strongly disagree with President Trump's reaction...There is no room for equivocation here," Dimon said last week in a memo to employees. Trump's insistence that both hate groups and counter-protesters were to blame for the violence in Charlottesville led to the stunning collapse of the president's business councils last week. Last week, Apple (AAPL) CEO Tim Cook similarly announced plans to donate $1 million each to the Southern Poverty Law Center and the Anti-Defamation League. 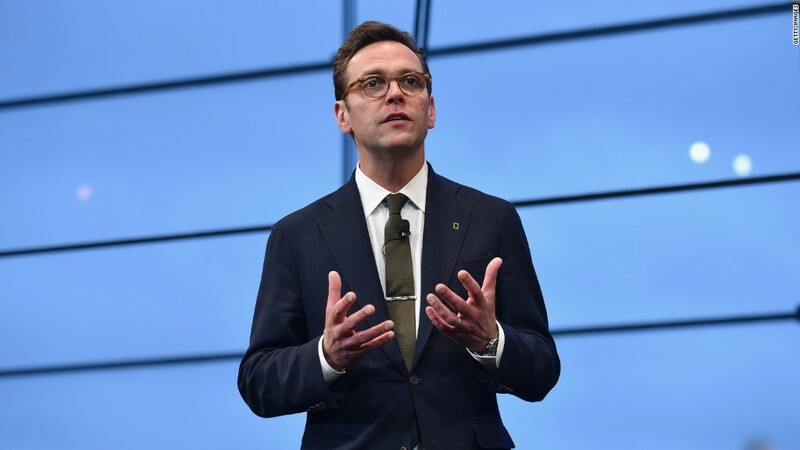 21st Century Fox (FOXA)CEO James Murdoch, the son of Rupert Murdoch, also pledged $1 million to the ADL. In September, JPMorgan plans to launch a special campaign to match two-for-one employee donations to a range of human and civil rights groups. The bank said it will give up to an additional $1 million. "We won't be indifferent to the forces that would tear our country apart. The ties that bind us are too strong," the JPMorgan memo said.